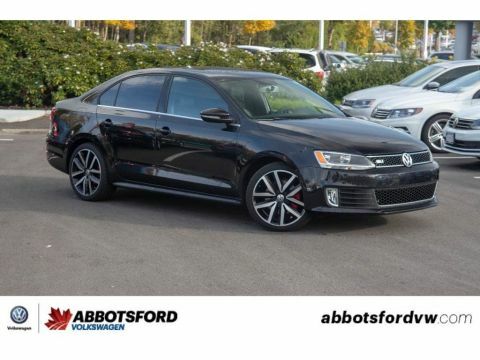 SUPER SPACIOUS, DIESEL, HEATED SEATS, MULTIFUNCTION STEERING WHEEL, AWESOME CONDITION AND MUCH MORE! 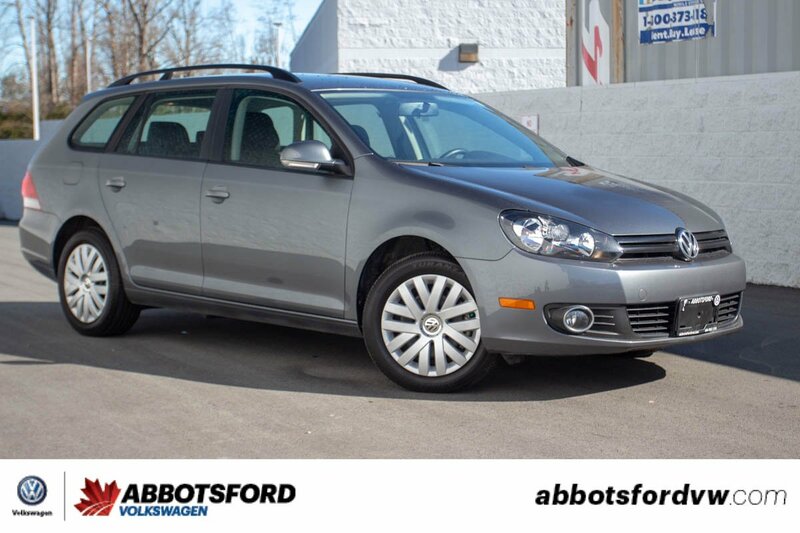 This 2014 Volkswagen Golf Wagon is the perfect vehicle for people who love the outdoors! With all of the space that a wagon gives you, you'll be able to fit all of your gear for camping or hiking! 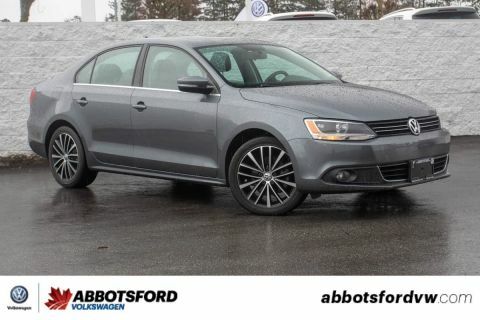 Plus it has roof racks so you can put your kayaks, bikes, skis or anything else you need! 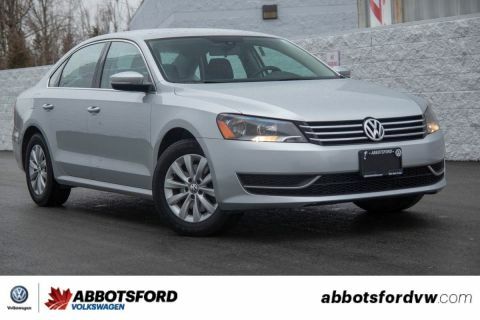 This Golf Wagon is also a TDI which means you get amazing gas mileage and range!